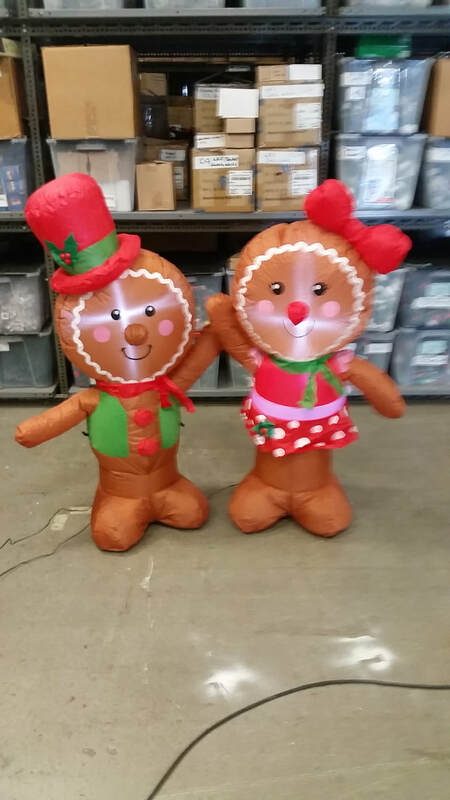 4ft tall inflatable gingerbread people. 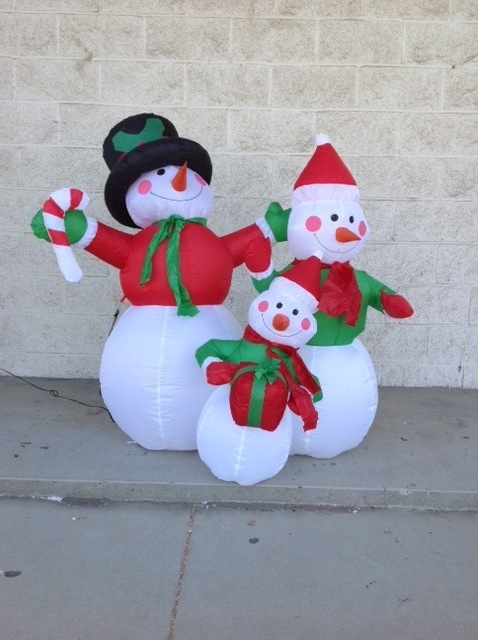 1 of each available. 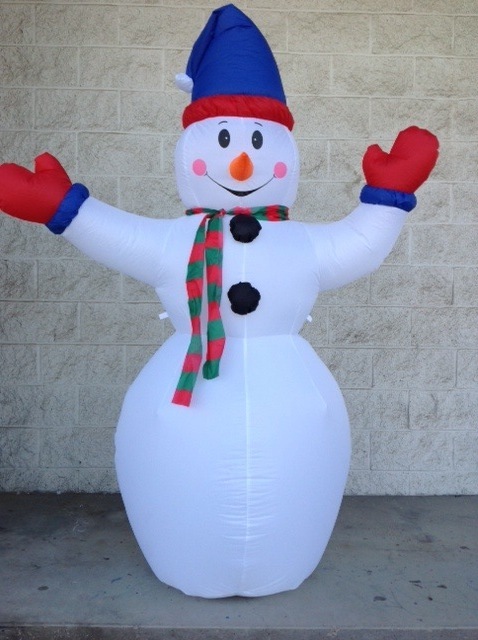 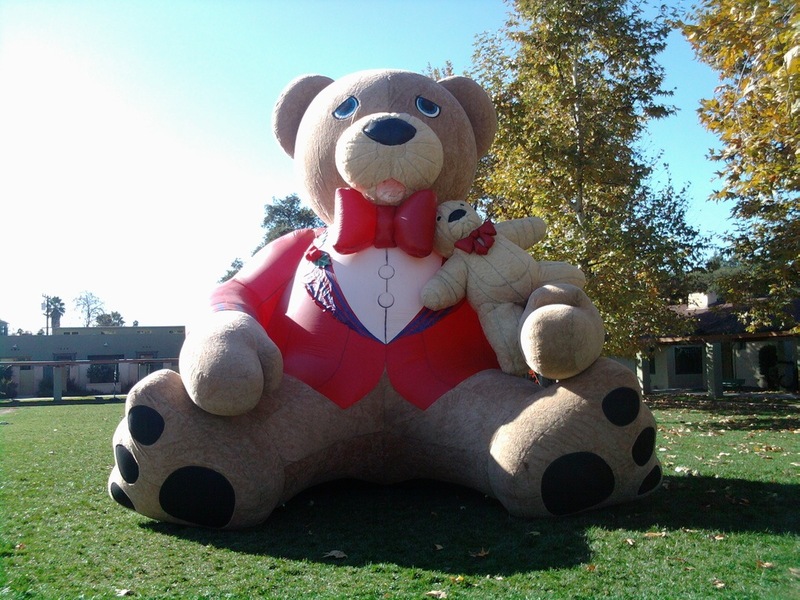 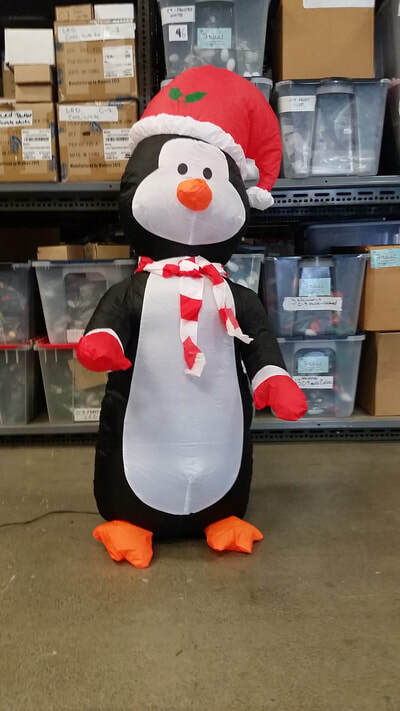 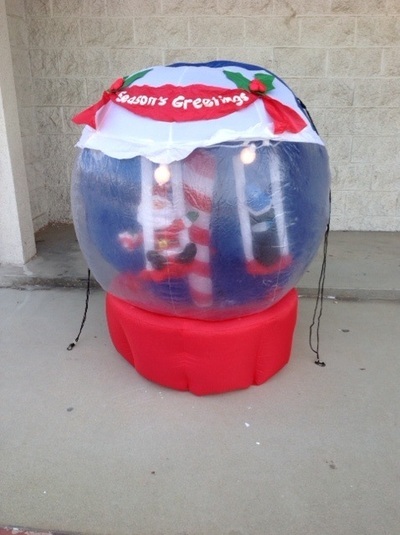 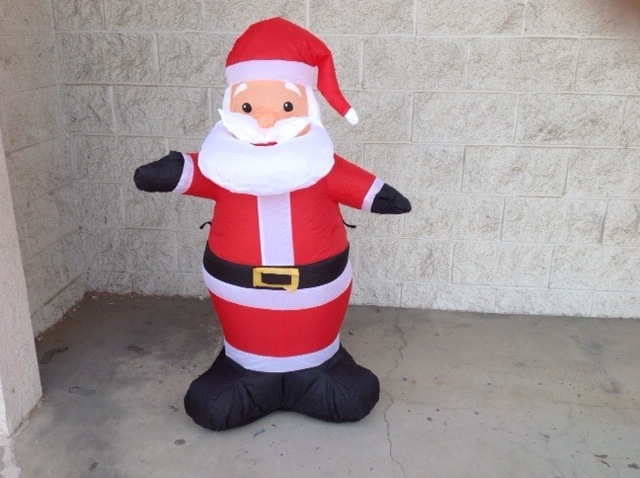 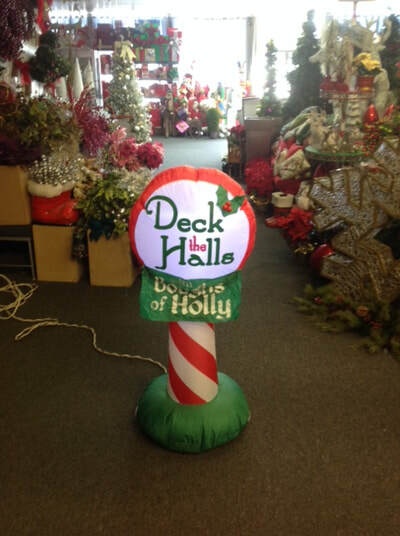 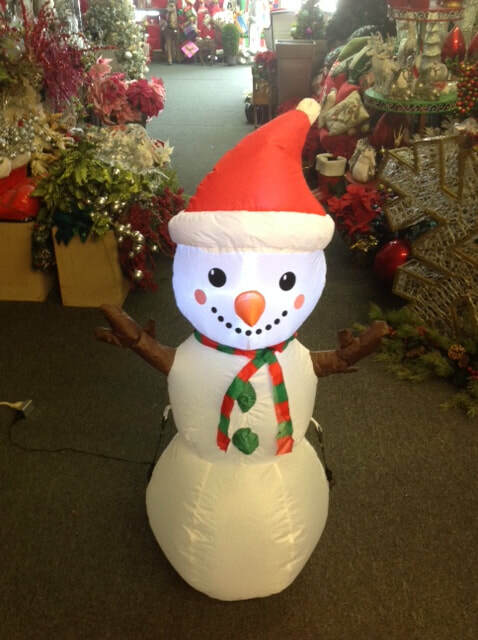 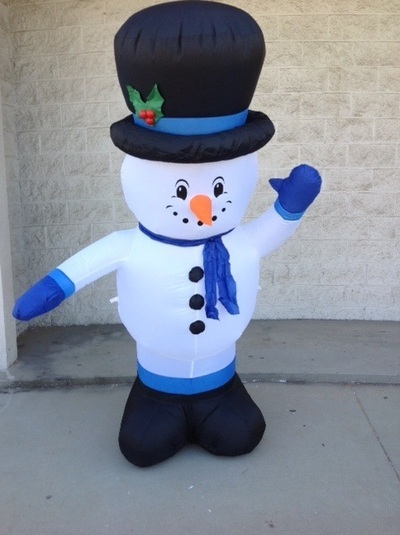 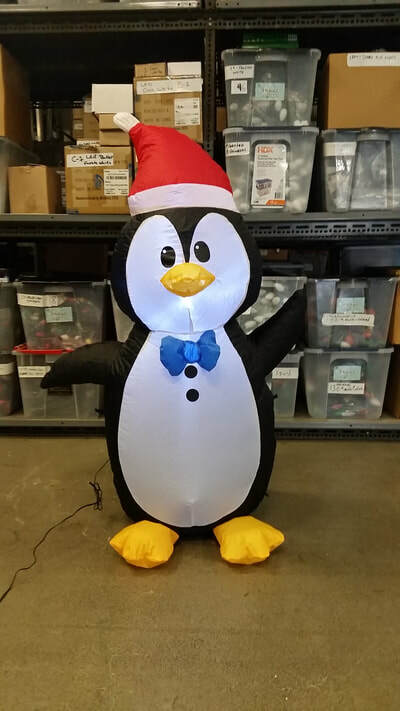 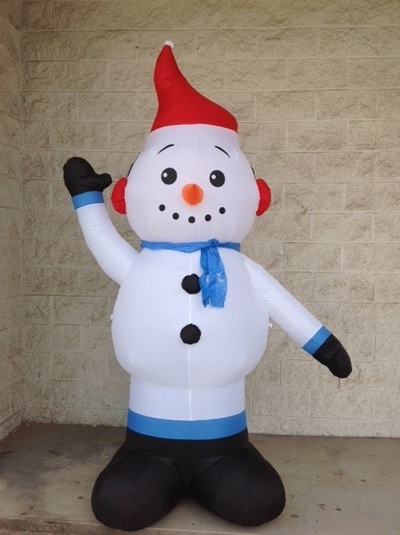 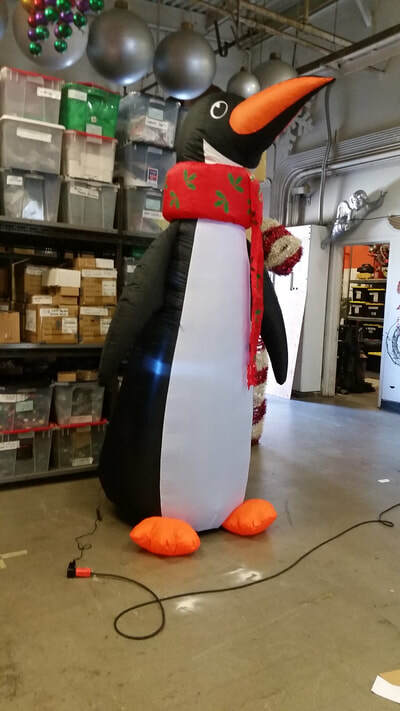 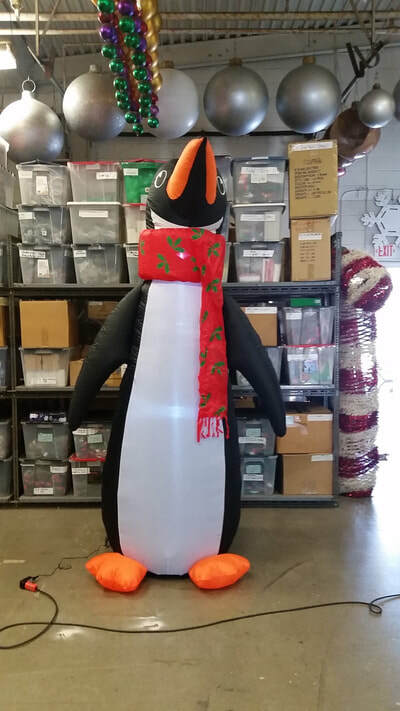 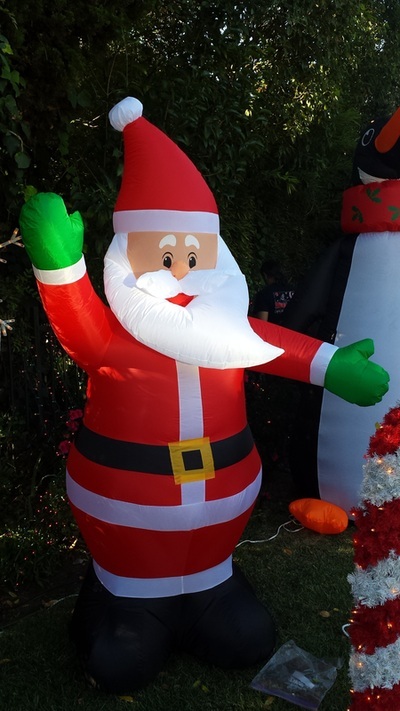 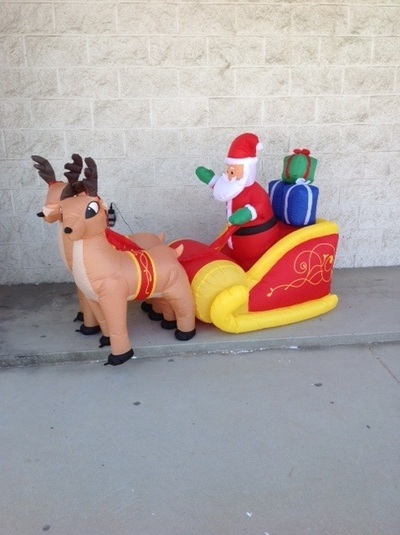 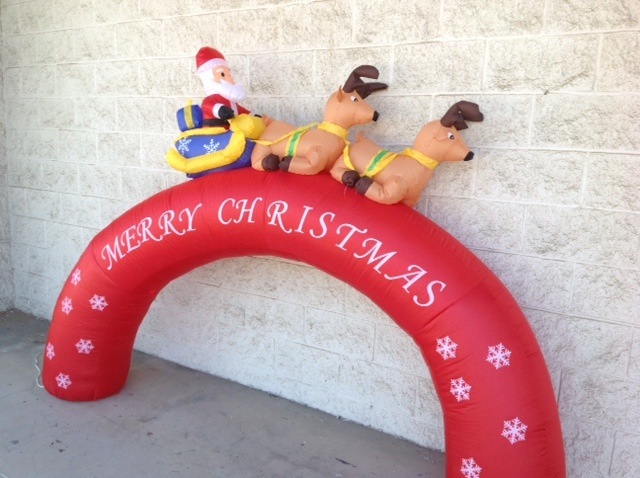 3.5 ft tall inflatable sign. 2 available.